Emporium Subscribers received this sheet with their subscription! You can subscribe [here]! This product has a special license: Print as many times as you want for one user. 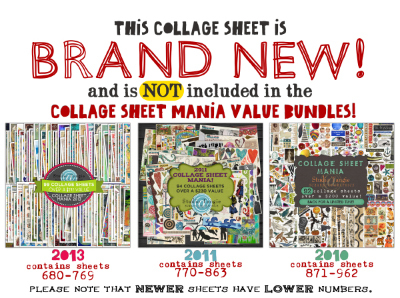 Images from collage sheets can be used in your own original art work that you make or sell as long as each item is handmade and not a print or reproduced. CREDIT REQUIRED. No other commercial or professional use allowed.